Money transfer these days is getting much easier than ever before. The post-demonetization days have seen dependency on card-based and mobile wallet payments increasing exponentially. 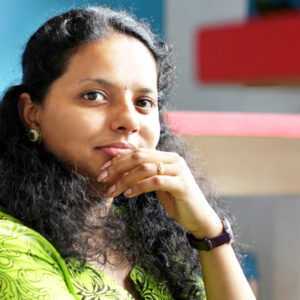 Google has also taken a step forward to make sending cash easier using its Gmail app for Android. Google wallet has been integrated with the Gmail app for Android. From now onwards you will be able to receive and send money as an attachment. This feature was already available for desktop but now with the latest update to the Gmail for Android, the app will be available to request and send your payments. 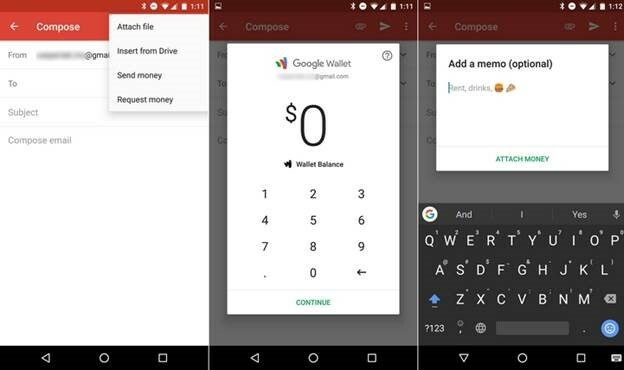 This means you can send money via email, that’s your Gmail app on Android, will be the innovative and the newest payment hub. It is exactly like sending payments via Google Wallet through Gmail on the web. 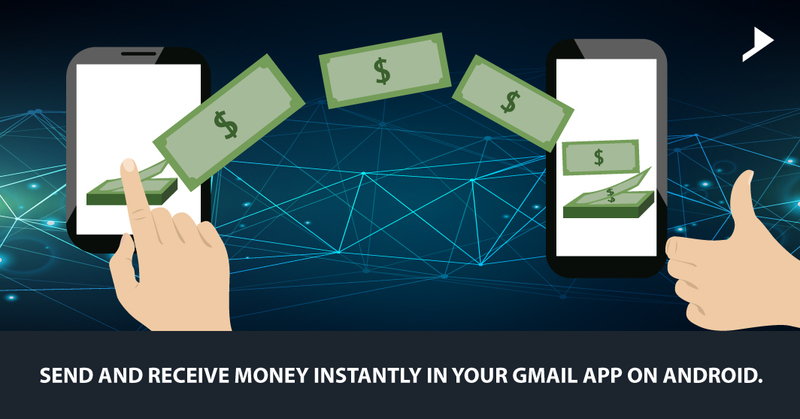 At the time of composing the message in your Gmail app, you just need to tap the icon of attachment and choose the Send Money option. You can also include memos, send cash to the people who do not even have Gmail. You can let the person receiving money direct the funds to their bank account, instead of Wallet. The recipient can get the money right from the email itself. In the bottom, right corner of the screen, tap Edit icon. In the top right, tap attachment icon and then Send money. Enter the amount you want to send and choose a payment method. To send the email, tap send icon. In the bottom left, tap Edit icon . In the top right, tap attachment icon and then Request money. For the first time, you receive money through Gmail, add your debit card so that whenever next time someone sends your money through Gmail, it can be automatically redirected to that card. Tap Transfer to bank > Add debit card. This innovative feature of Gmail app is fast, easy and most importantly a safe means to carry out your transactions. Sending and receiving funds through Gmail is free on both the sides and recently available in the US. This is an advantage over the fees which comes with Square Cash app or Venmo, the digital wallet making you share payments with friends. It is still unclear whether the feature will be rolled out to international users and whether it will be extended to the iOS platform. Great blog you have here.. It’s hard to find good quality writing like yours these days. I honestly appreciate people like you! Take care! !